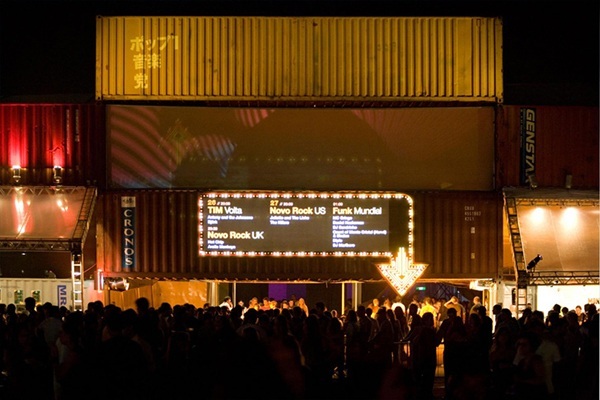 Behind every great festival is a shipping container. These hard working steel boxes are the lifeblood of festival logistics. Shipping containers are secure, weather-proof and vermin-proof, which makes them excellent for storage. Standard 20’ and 40’ containers will usually do the job nicely, but for easier accessibility you may prefer a side-opening container. For temperature-sensitive items, a refrigerated container is the way to go as the temperature can be controlled and set within a -20 to 20 degree celsius range. 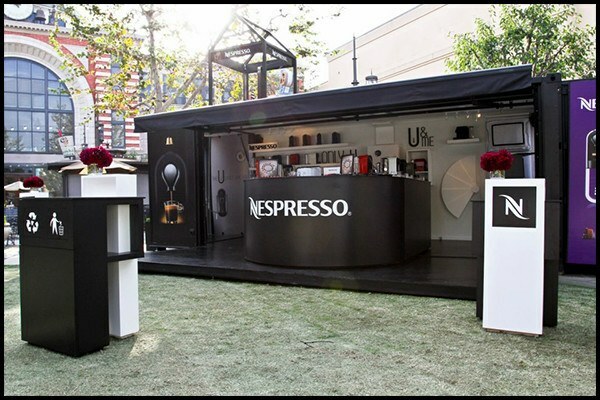 Shipping containers are relatively easy to modify, making them the go-to for hospitality and retail outlets getting on the pop-up band wagon. 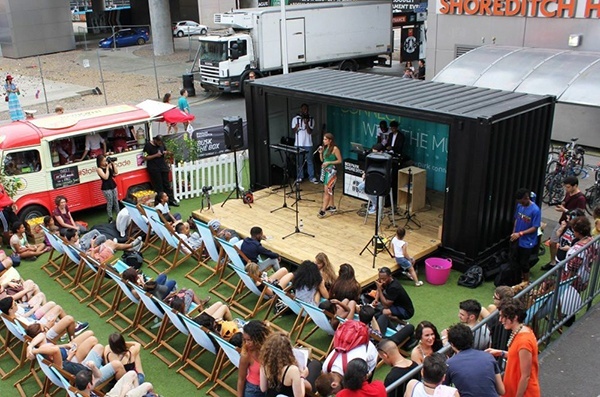 We can now see shipping container pop-up stores everywhere, but they are especially suited to festivals due to their ease of transport. 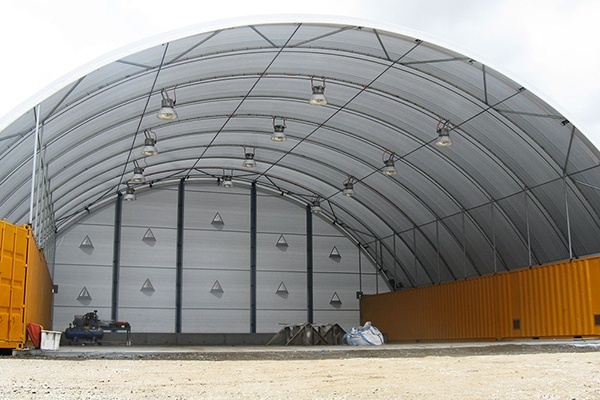 A container can be fit-out to your specs in either 10’, 20’ or 40’ lengths. Container-mounted shelters are versatile, portable, and low maintenance. 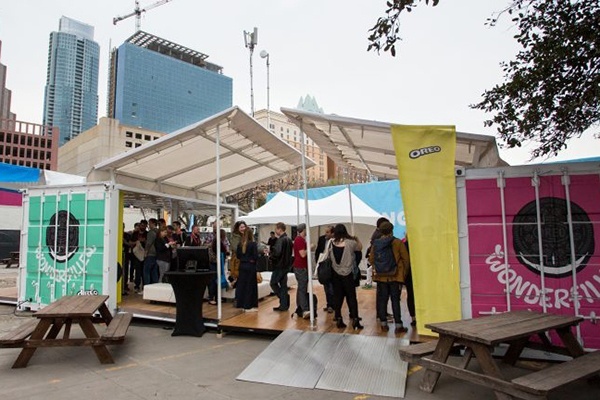 Well designed and manufactured shelters withstand tough weather conditions, which can be unpredictable and unavoidable when planning an event. Make sure you’re prepared with suitable shelter. 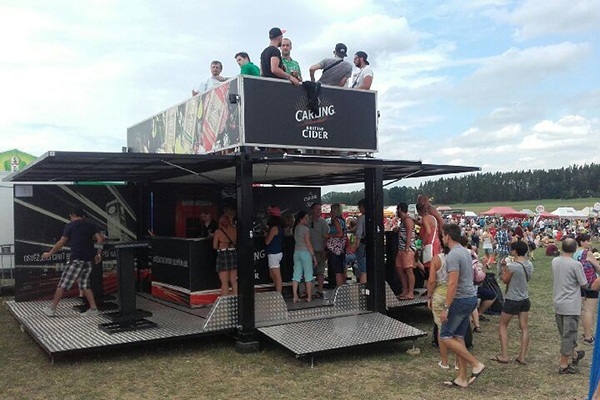 Ablution blocks or portable toilets are essential at any festival. 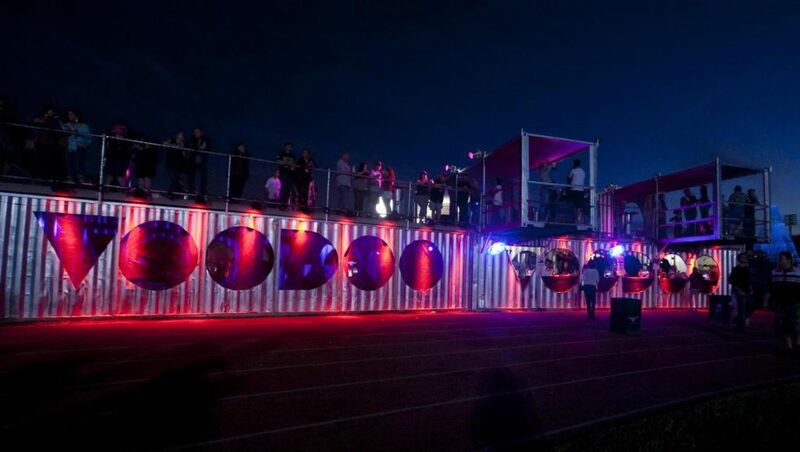 Shipping containers are easily modified to provide amenities for attendees. 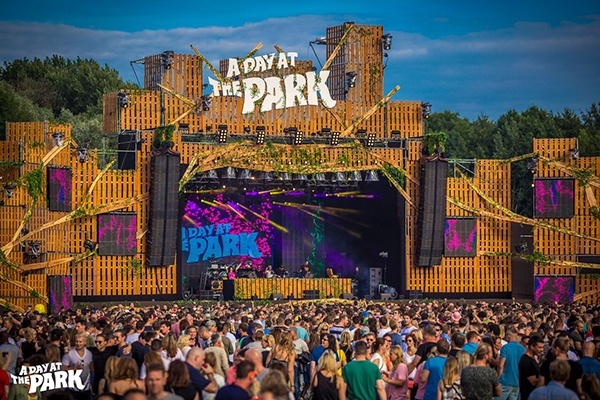 The box office: it can make or break the festival entry process. Ticketing and entry should run as smoothly as possible, so make sure your box office is up to the task. 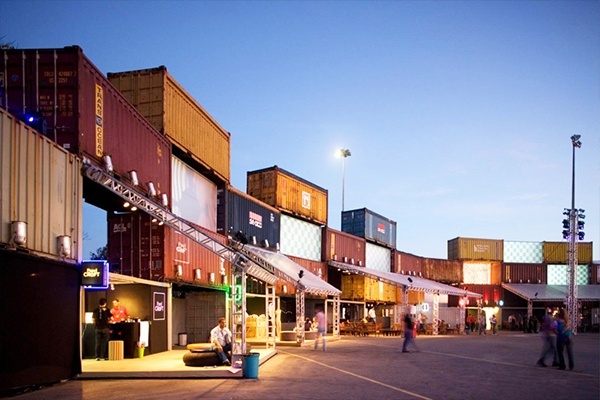 A shipping container can be designed and modified specifically for this purpose. 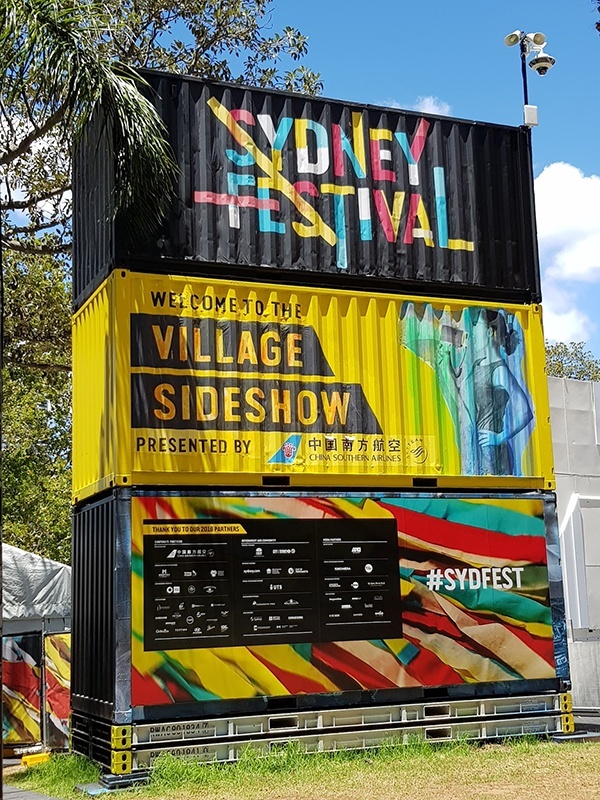 Containers can also be transformed into information kiosks, site offices, lost-and-found booths, first aid and rest areas… you name it, a shipping container is likely suitable. 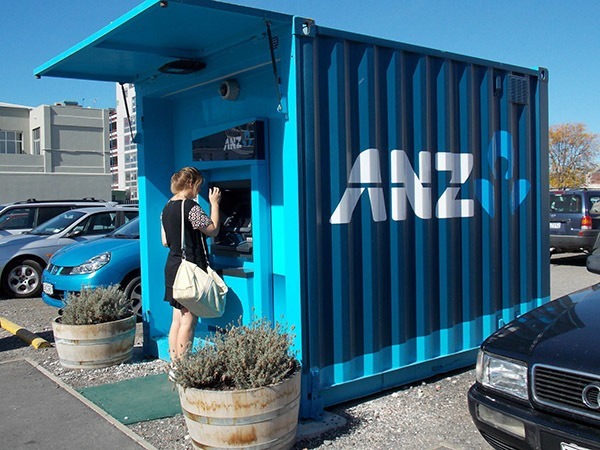 Shipping containers can safely and securely house ATMs, making them transportable between venues. 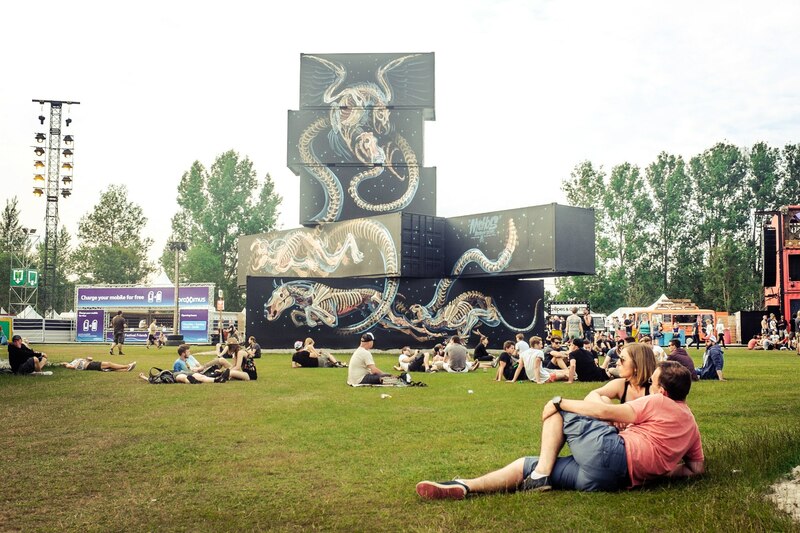 Crowd flow is important, and so is creating a suitable perimeter at the festival venue. 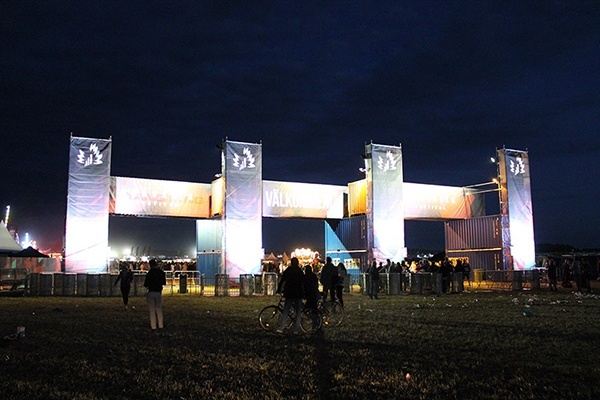 The challenge for touring festivals is that the venue layout is likely different at each location. Shipping containers can be strategically placed to create sections and boundaries where required. They can be used “as-is”, or double as storage units or many of the other suggestions listed in this article. Think of a shipping container as a blank canvas. Its walls can be used to promote your event, display signage and information, or showcase artwork and murals. 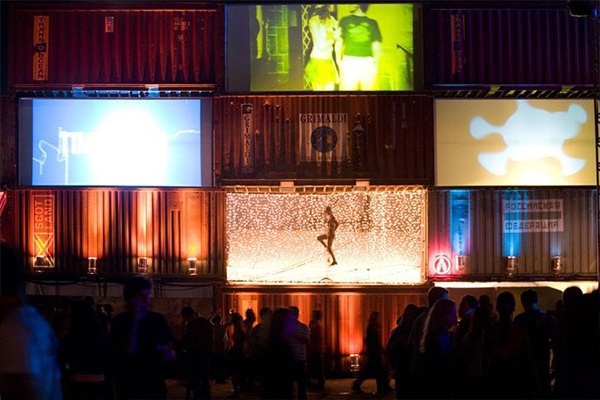 A fun fact about shipping containers: they can also be stacked to increase visibility or to create a larger ‘canvas’. 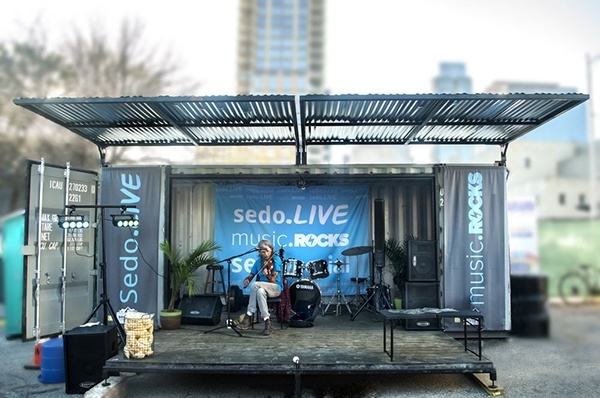 Shipping containers can be used to frame a stage, creating infrastructure for the engineering of lighting and visual displays and audio equipment. They can also be used as the stage. 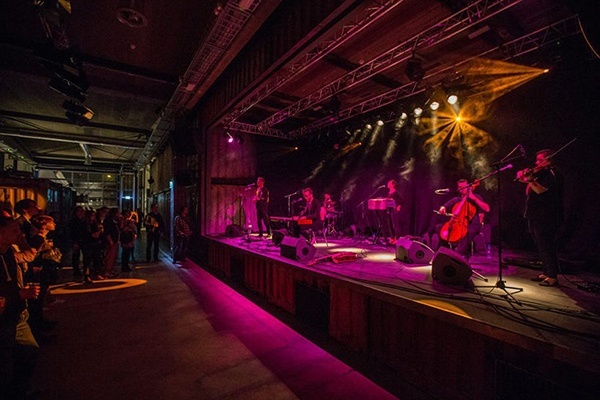 Involved in planning a festival or event? Call us today on (07) 3888 3011 and speak with the container professionals. We can work with you to create a cost effective strategy that meets your requirements.